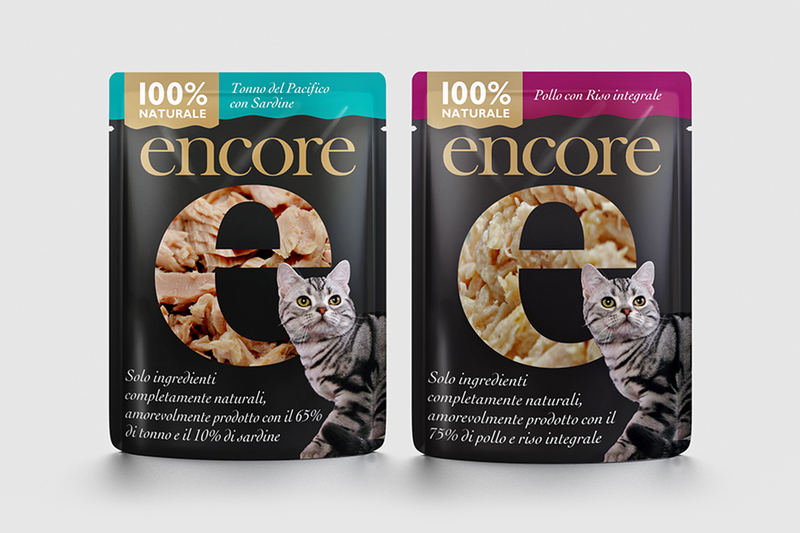 Encore Pet Food is specially developed for the grocery trade, for time-strapped but welfare-conscious consumers who want to feed their cats and dogs the very best in natural nutrition. Encore is all about sophistication. 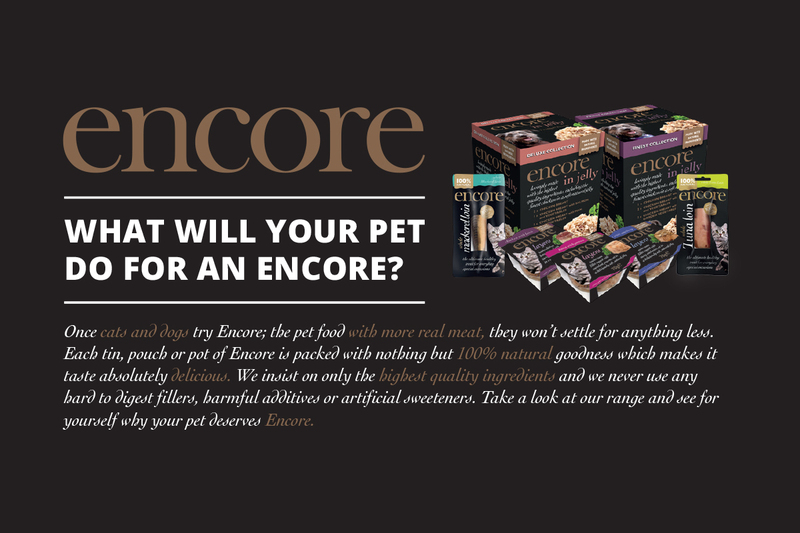 Encore are a regular customer of ours, requiring CGIs, POS, marketing materials and Ocado website banners.